facebook profiles | Best Marketing Techniques - Discover The Best! 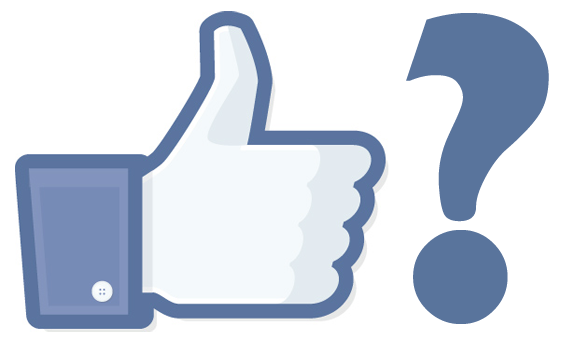 Undoubtedly, Facebook is one of the most famous websites over the internet. With every passing day, thousands of people join the powerful online community of Facebook, fill up their profiles, add friends and chat with their loved ones. But, according to my perspective, Facebook is a lot more than just a profile and chat. For business owners, marketers and advertisers, Facebook is a pipeline of achievement and one of the best marketing techniques to flow through and prove to be successful. There are a number of ways on Facebook using which you can promote your business, products or services. Let’s start with Facebook Profile. The first thing you will need to create on Facebook in order to utilize other marketing techniques of Facebook is the Facebook profile. You can add the URL of your website or blog in the provided spaces along with a brief bio of your business. Make sure that you fill everything completely and wisely in your profile as empty or incomplete profiles are easily ignored. After the creation of your profile, start adding Friends. Do not aim for adding 100 friends at a time because you can easily get flagged as a spam by Facebook and most probably your account will be blocked permanently. Add not more than 15 to 20 friends per day or every second day in order to keep it natural and secure. This way, you will easily be able to reach 500 friends in a month. If you are looking for something like a forum, then Facebook Groups is the best way to go for. The best thing about Facebook Groups is the easy way to add people. You can add all of your Friends in your group and there is no need for them to approve it. The only issue with Facebook Groups, just like that of a forum, is that you can only see the discussions or the content if you are a member of the group. This is because of the reason that Facebook Groups are not indexed by the search engines. Here I will recommend that you keep just a little part of your focus on Facebook Groups and more on the other marketing techniques of Facebook. Facebook Pages are my personal favourites. I consider Facebook Pages as one of the best marketing techniques over the internet. Facebook pages are easy to promote because they are indexed by the Google and anyone can view the content. 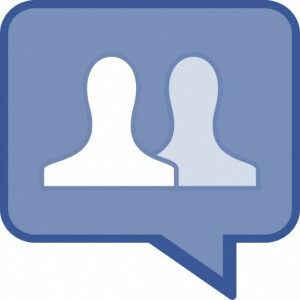 You can make your Facebook page as attractive and interesting as possible. Fill out all of the necessary and important business information along with the URLs. Make sure that you use the most important keyword as the title of your Facebook Page in order to make it SEO friendly for search engines. Facebook page is the perfect marketing technique to put the maximum amount of your focus on. You can make your Facebook page as viral as a Facebook group. 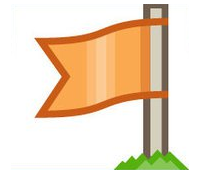 Whenever you will post something in your Facebook page, each and every member of your page will get it displayed in his or her Newest Feeds section. 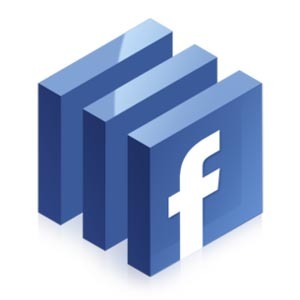 Facebook Applications is one of the most interesting developments of Facebook to this day. Anyone can create a Facebook application to engage users in different kind of activities. Some Facebook Applications are based on fun such as games whereas some are made for the sake of business promotion and they are proving to be useful for the users. There are many Facebook applications which are having thousands of active users and if you want to create one for your business, product or services then check out the Facebook Developers page. After the creation of your application, you can market it in your profile, page or group. Facebook Advertising is another great way to advertise your business. You can get unexpected CPC and CPM outputs with Facebook Advertising. If you haven’t created a Facebook Page yet then you can advertise an external website otherwise you can direct the traffic directly to your Facebook page. You can always target your audience according to age, gender, interests or locations.